There’s nothing better than a snowball fight, unless its a snowball fight you can watch from the comfort of your couch and Macbook Pro. Even better is a snowball (or two!) 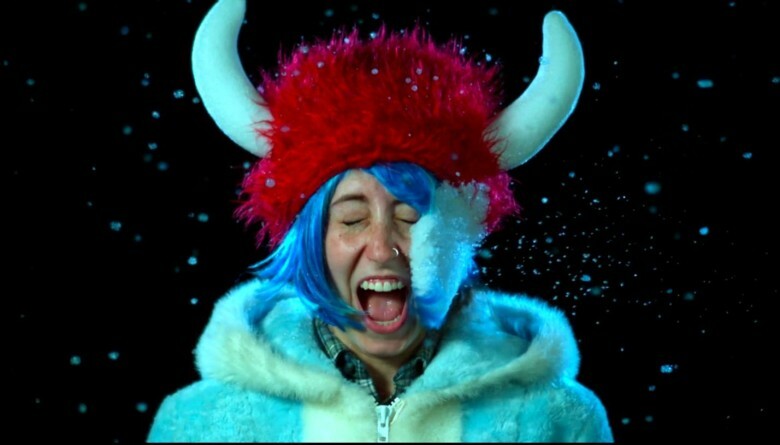 in the face of a bunch of adorable hipsters from Exit 10, a design studio in Baltimore that put together this ultra-slow-mo snowball massacre for you to enjoy. I don’t think I would make it in life anymore without my Google calendars. Having my appointments and date-based reminders in Google’s system makes sure I can access them wherever I am, and with whatever device I have at hand: iPhone, iPad, MacBook, someone else’s computer. Regardless, I went searching and realized my calendar did not have major US holidays on it. Here’s how I fixed that oversight. Quick – when is Earth Day this year? How about Saint Patrick’s Day? Not sure? 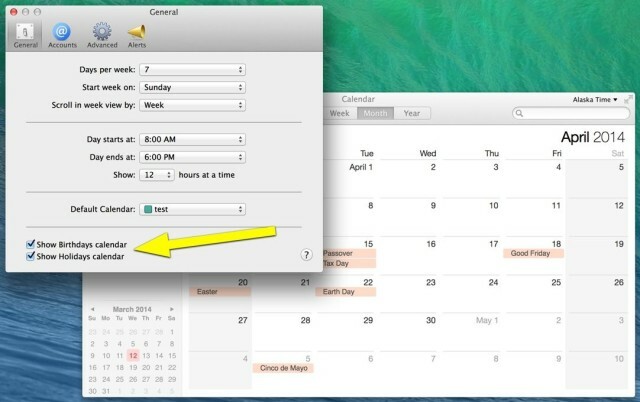 Then why not enable US Holidays in your Calendar app, right on your very own Mac? It’s quick, simple, and will make sure you never forget to wear green on March 17, or recycle on April 22. Apple UI designer Robert Padbury took the above pic from Apple’s headquarters in Cupertino, California. The location is Caffe Macs, Apple’s world class cafeteria. 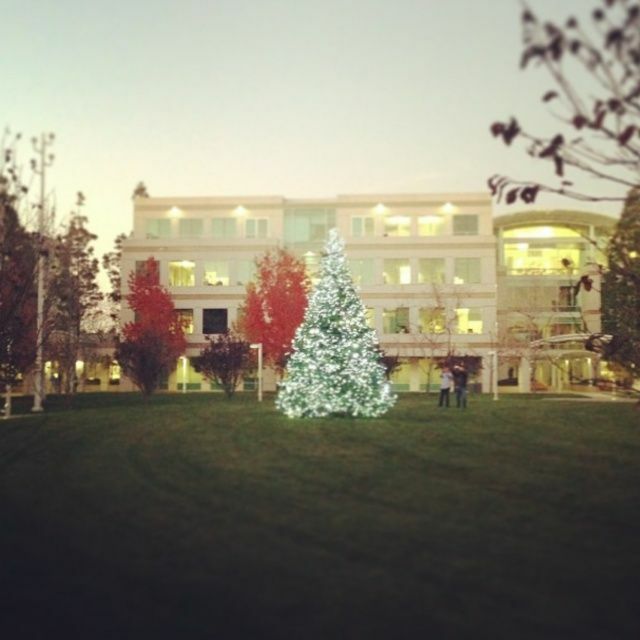 As you can see, Apple has decorated its campus for the holidays, and others pause to look at the giant Christmas tree outside. Apple is shutting down iTunes Connect from December 21st-28th to give employees time off to enjoy the holidays. 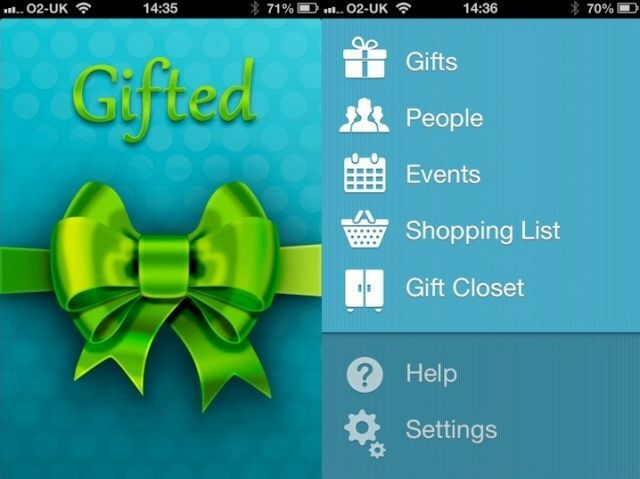 Gifted is a one dollar gift-management app for iOS, that helps you track all the gifts for all the people at all the events you might have to deal with. It works, no doubt about that; but using it, I found myself shrinking away from the whole idea. This is not what gift-giving is all about, in my opinion. Apple Stores usually have some pretty neat display art at the front of all their stores, but this year’s holiday display is probably one of their coolest ever. We’re calling it the iWreath (for obvious reasons). It’s a holiday wreath comprised of iPod touches, Smart Covers, and an iPhone. Okay, so they didn’t use real Apple products to form the iWreath, but it’s still pretty amazing even if it’s just a cardboard printout. 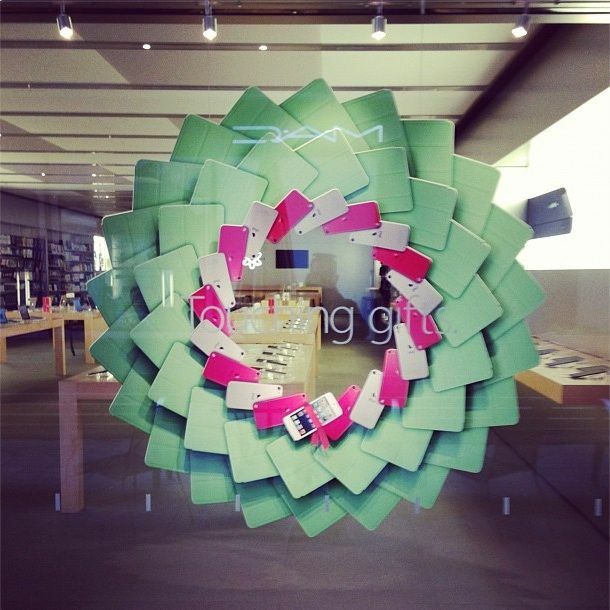 If you head over to your local Apple Store sometime between now and Christmas you’ll be able to see the wonder of the iWreath for yourself. 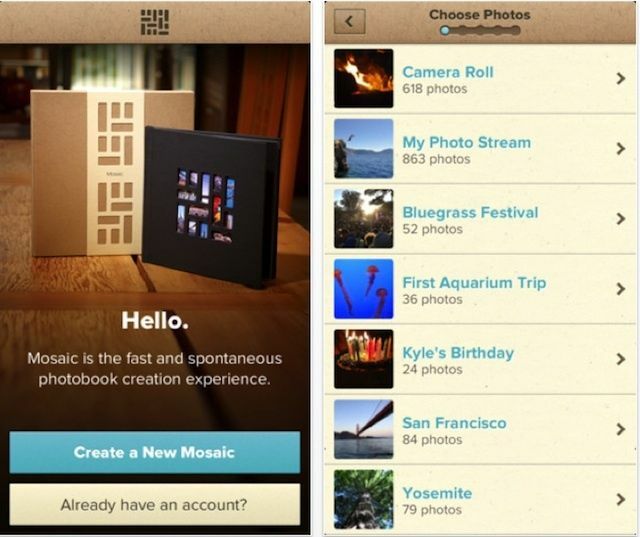 With the holidays coming, maybe there’s no such thing as “too many photobook makers.” At least, that’s probably what Mixbook is banking on with their new Mosaic app, which lets you quickly create a hard-cover photobook for $20. This one’s a little different though: Not only can you create and order your photobook with your iPhone, but the books are created with an unusual effect where photo thumbnails peek through windows in the book’s cover. Definitely attention-grabbing. Hey, sucker? 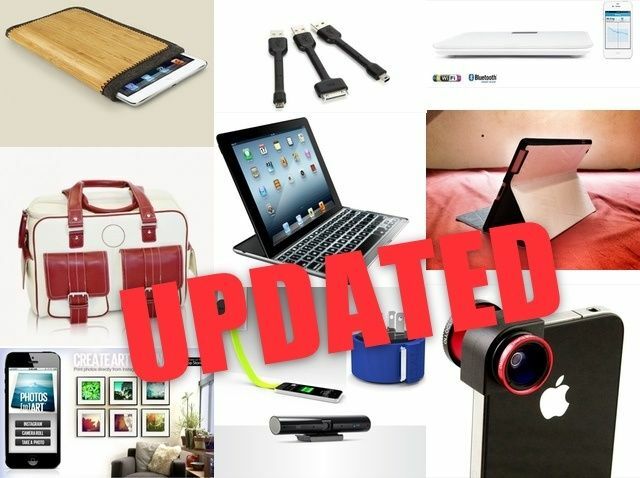 Did you buy an iPad 3 and an Adonit Jot Pro stylus recently? 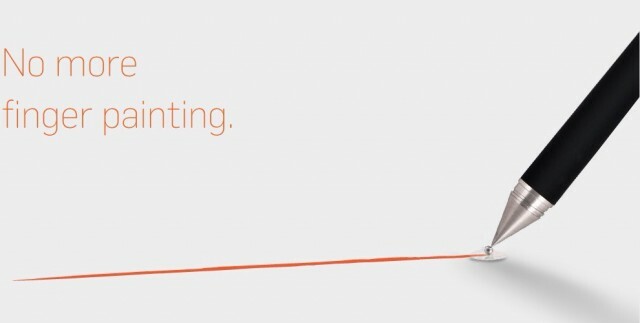 Then you’re one unlucky feller: not only has Apple released the iPad 4, but Adonit has updated its stylus. 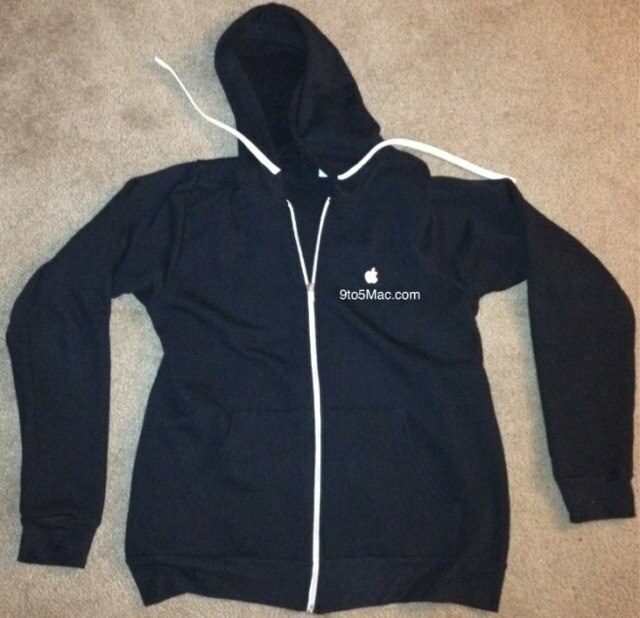 Apple has begun issuing its employees with Apple-branded hoodies as a thank you for all their hard work during a terrific year for the Cupertino company. 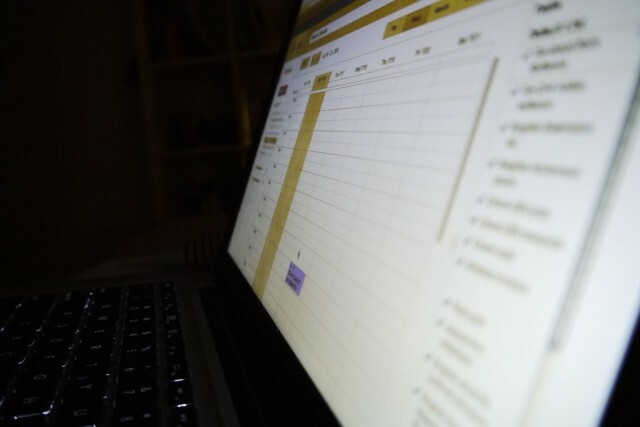 In addition to a free hoody, employees also got extra vacation time over Thanksgiving, and some departments were given personalized noted from higher-level staff, according to 9to5Mac.